Local climate and other geographic roles play a big part in what siding is best for your home. 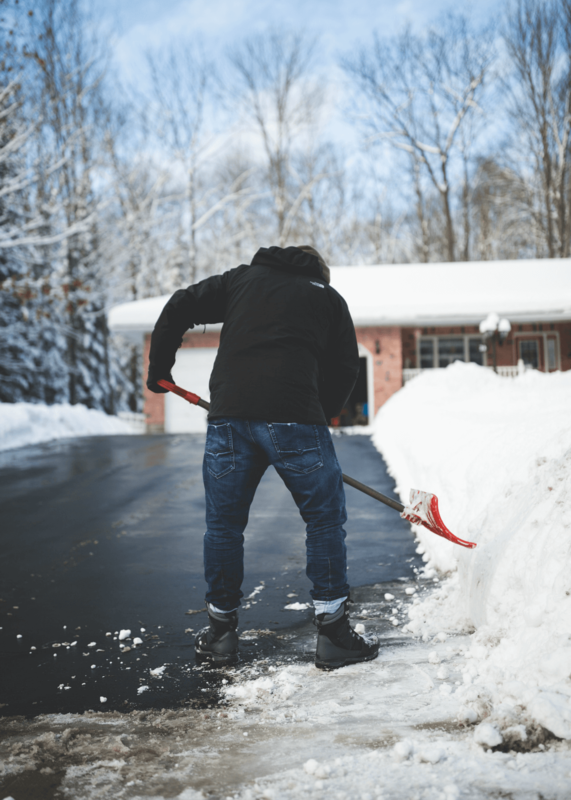 In colder climates or areas with harsher winters, durable siding materials differ from those that may be commonly found in homes in a more tropical locale. There are pros and cons to different siding materials to determine what siding is best for cold weather and for your home. From insulating from the cold climate to withstanding the elements, learn more about which siding is best for cold weather. Each type of siding has a lot more to offer than just their visual appeal. While wood is a classic look and popular siding options, it isn’t always the best kind of siding for cold weather and can be expensive. Wood paneling and clapboard can expand and warp with winter freezing and temperature changes, which can lead to cracks, loss of paint, and eventual water damage and even rotting. For homes with wood siding in colder climates, much maintenance and hard work are required to protect your siding against the harsh winter elements (such as a durable, water-resistant sealant for starters). Vinyl is ever growing in its popularity as an alternative to traditional wood siding on residential homes due to its similar appearance but cheaper costs and lower maintenance. Vinyl usually does not absorb much water and is not likely to flake or decay like wood panels will over time. Cheaper types of vinyl may not fair well under high winds and can be known to crack with extremely cold temperatures. Brick and stone homes are quite durable and weather resistant to harsh climates. During cold weather, brick siding is energy efficient and able to store heat from within, which is a great source of insulation for your home. This siding material is also quite wind resistant as well. However, moisture can settle in the grout and crevices and lead to mildew and other damages down the line. Fiber cement is a modern composite siding made out of a blend of sand, cement, and cellulose. It has an appearance similar to wood siding and is in the cheaper price range of vinyl siding. Fiber cement is fairly water resistant, though it isn’t a 100% guarantee that it can’t be damaged in the winter during thaw and freeze cycles (which can occur if the paint and finish have worn down and not be reapplied). The two main factors to consider when choosing the best kind of siding for homes in Charlton, MA and other areas of the Northeast that endure cold winters are as follows: insulation abilities and local climate. To optimize energy and cut down on heating costs, it’s important to not only have good insulation in your home, but to have the best siding for cold weather. This can help keep your home warm on those brisk days, and can ultimately save you money in the long run if you have cold-weather-durable siding. For areas with winter winds, sturdy siding is important. Another big element to consider with siding for cold weather is moisture resistance; snow on your house, especially when it’s melting, can cause serious water damage to your home if you have less than waterproof siding (or finish for your siding). Which Type of Siding is Best in Cold Weather? Modern composite and vinyl siding should be considered for the cold climate of the northeast prone to damp weather conditions. Some contractors prefer composite siding options (such as fiber cement) over vinyl for home’s in the northeast due to their high water resistance and lower maintenance. Fiber cement specifically is wonderfully water tight, doesn’t swell or expand during winter’s thaw-freee cycle, and doesn’t need much if any work to maintain throughout the changing seasons. If you live in an area prone to heavy winds, especially in the winter, thinner vinyl panels may warp or crack more easily. If choosing vinyl siding for cold weather climate, investing in better quality thicker paneling is a wise decision to increases effectiveness and longevity. 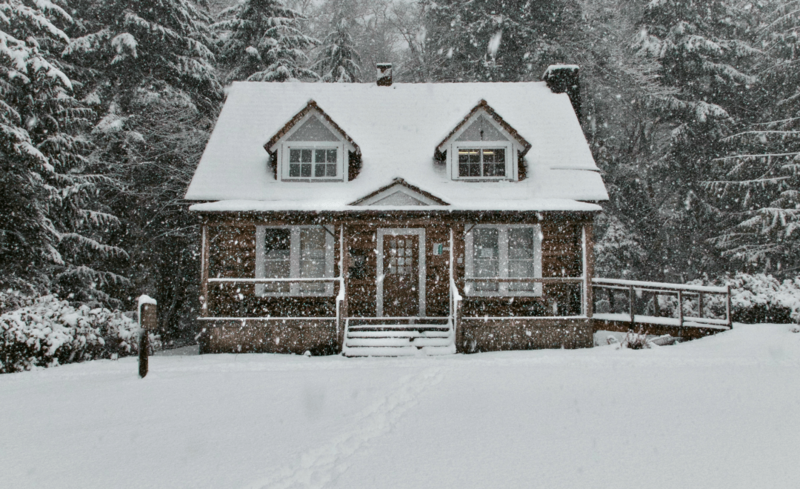 Have more questions about what kind of siding is best for cold weather? Contact David Barbale with questions or for professional help with your home improvement project. Our services range from home exteriors (siding and roofing) to interior renovations and more!